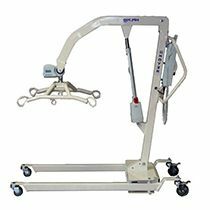 Bariatric Equipment and Heavy Duty Medical Equipment for sale for the home, facility and clinical use. 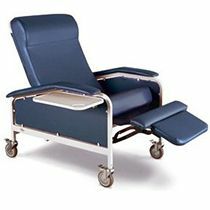 Bariatric equipment is equipment and supplies that are designed for larger or obese patients. 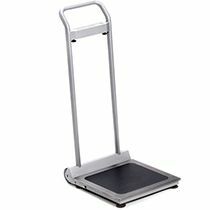 Most equipment that is defined as bariatric has a 300+ pound weight limit with many of the items we sell having as much as 900 pound weight limits or more. 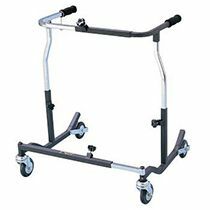 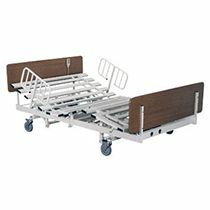 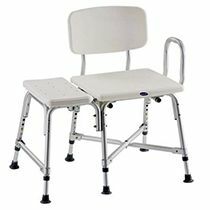 We have a large selection of bariatric supplies for sale including heavy duty wheelchairs, heavy duty walkers, heavy duty transfer benches, heavy duty hospital beds, chairs and much more. 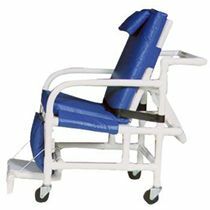 Bariatric Equipment design would include increased weight capacities, heavy duty support and wider widths to fit the larger persons needs. 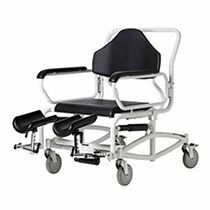 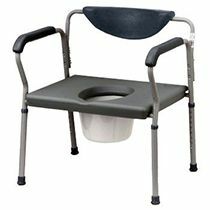 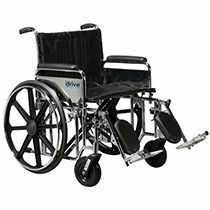 There is not a specific width or designated weight limit that defines bariatric products but as a general rule standard equipment has a 250 pound weight capacity and an 18" seat width. 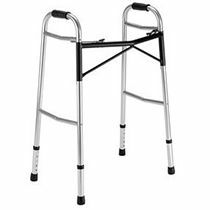 Products designed in excess of this are generally considered bariatric supplies or heavy duty products. 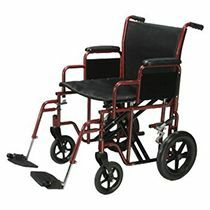 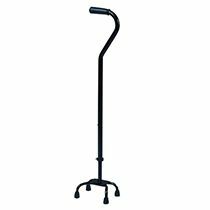 Browse these categories under "Bariatric Equipment"